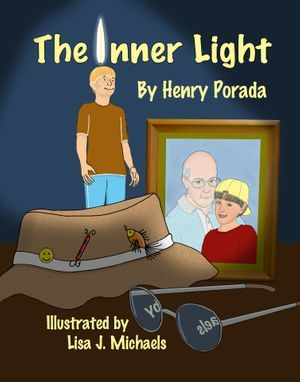 A heart warming story about a lively young boy greiving the loss of his loving grandfather. 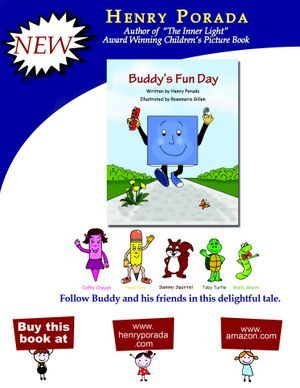 Driven by a divine message and an unusual gift he receives, Jimmy begins searching for answers and comes to understand that no one is alone in their sorrow. It is something we all share, in one way or another.